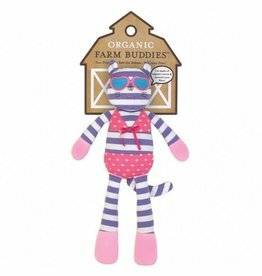 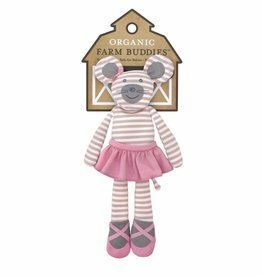 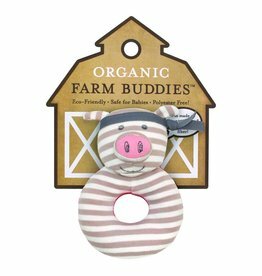 Apple Park Organic Farm Buddies' classic plush, Penny the Pig, sports a polka-dot bathing suit! 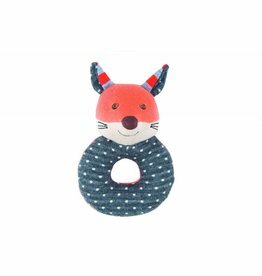 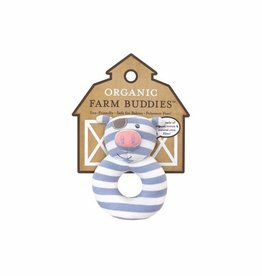 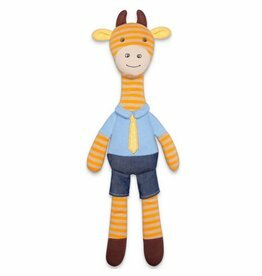 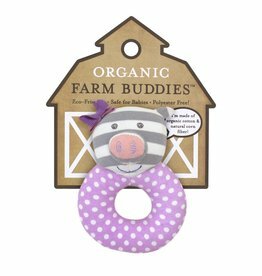 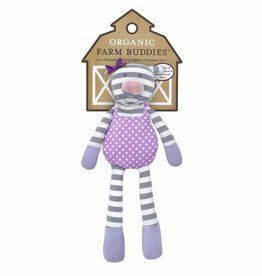 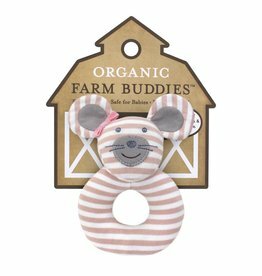 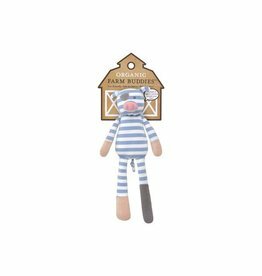 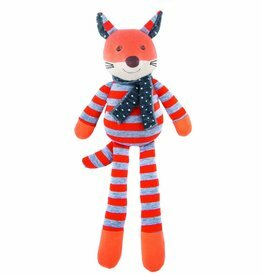 Apple Park Organic Farm Buddies' best-selling plush, Pirate Pig, will be your little mate's favorite! 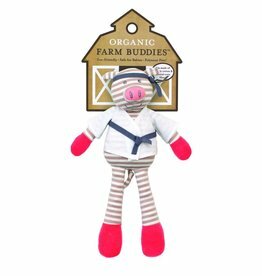 Apple Park Organic Farm Buddies' Pork Chop Pig is the ideal karate-chopping pal! 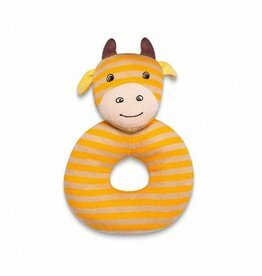 Hang ten!! 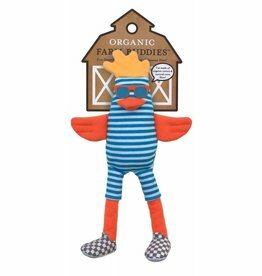 This radical dude will brighten anyone's day!